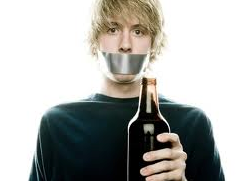 Tips to help adolescents avoid drugs and alcohol « Howard J. Bennett - Pediatrician and Author in Washington, D.C. This entry was posted in Dr. B's Blog and tagged adolescence, drugs and alcohol. ← Are spider bites dangerous?